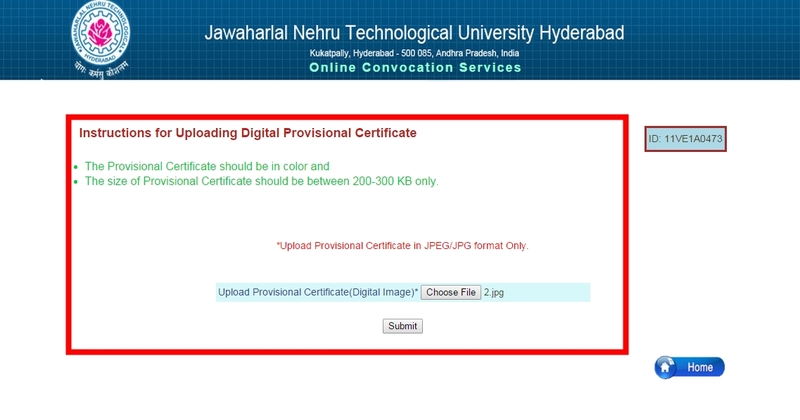 OD(Original Degree) Certificate registration link open for JNTU Hyderabad, Candidates who received PC from 2002 to 2012 batch others have to apply through manual mode only. The step by step process is given below. 1. For Online registration: Click here. 2. You will be directed to new page. 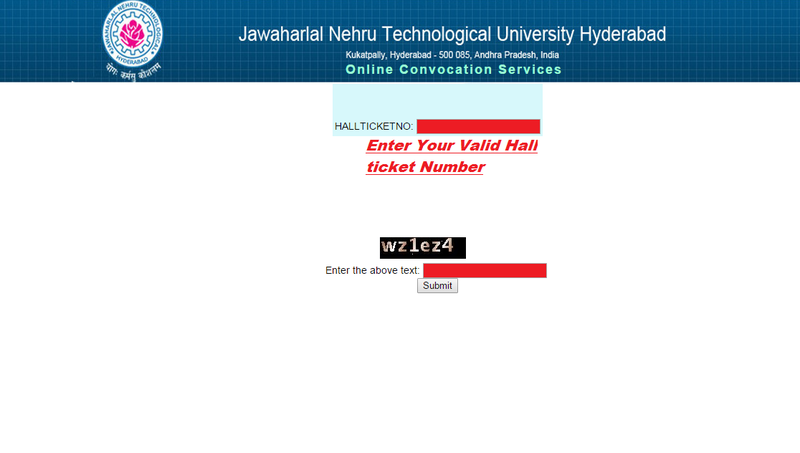 Enter your valid hall ticket number and code. 3. 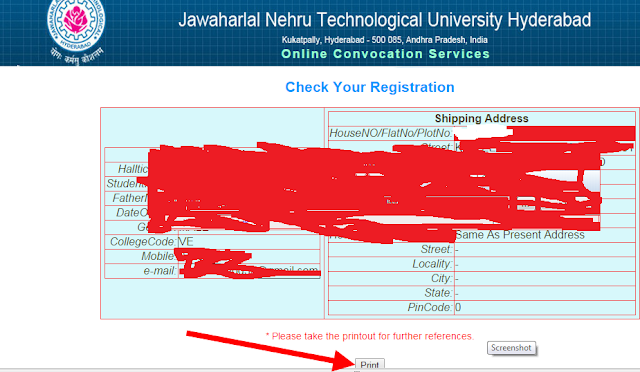 The new page will open where you have to fill your detaild information. 6. Upload photo formate of JPEG/JPG. 8. Check out the detail you filled and take a print out. 10. 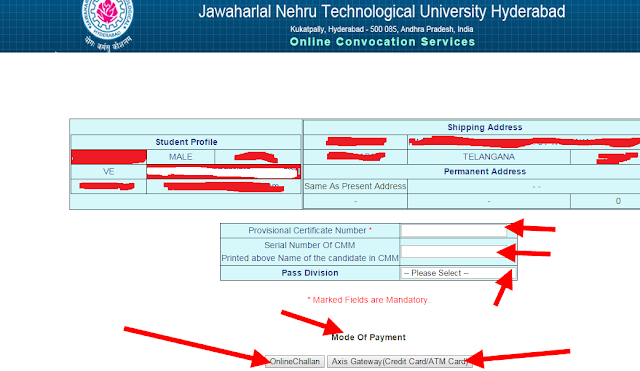 Enter your PC number and CMM number, go to payment option.